Our all-in-one program supplies you with premium-quality toner cartridges for one year at Total Laser Care prices. Included in this price is a full on-site warranty for your printer. We start with a complete inspection, cleaning, and tune-up. If any printer problems occur, we’ll fix it free-of-charge. All you do is add the paper. 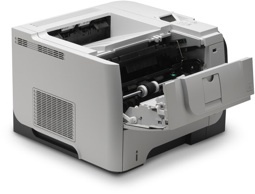 Our Total Laser Care Program is designed to save you money on printer repairs. When you sign up for the TLC program, we will give your printer a complete 13 step tune-up. This preventive maintenance service will double the life of your printer, minimize inconvenient breakdowns, and improve print quality. During the initial inspection, if we find that repairs are needed to bring your printer up to peak performance, you will pay only for the parts, not the labor. You won’t find a more affordable way to care for your printing equipment. 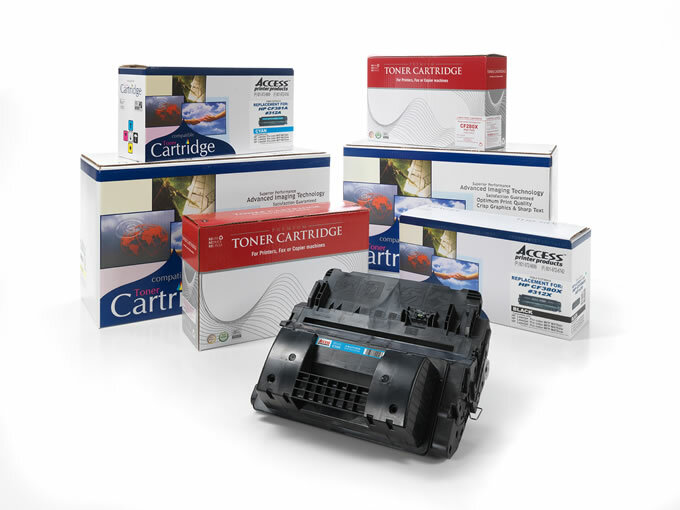 By purchasing our Total Laser Care Cartridges, you won’t just be getting toner – you’ll be assuring the performance of your printer. Our toner cartridges produce reliable, sharp-looking text and graphics comparable to those of Original Equipment Manufacturer cartridges. We will quickly replace your toner cartridges whenever you need it. 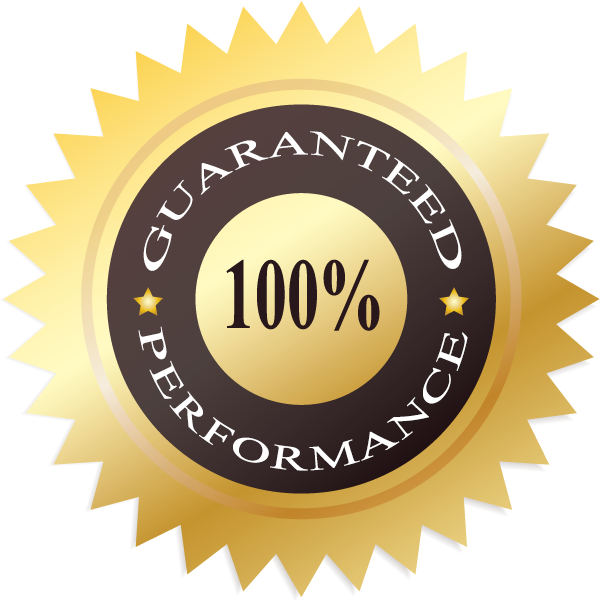 We’ll guarantee the performance of your laser printers. Rather than paying up front for an annual service contract, the cost of our warranty is included in the price of each cartridge. No matter how many cartridges you purchase during the year, you’ll still receive the same great service. From paper jams to engine repair, we’ll fix anything that goes wrong with your printer at no extra cost. Our technicians will give your printer fast, on-site service free of charge. You can’t beat this deal in the laser printer industry! Our Total Laser Care program will extend the life of your printer and will protect you from expensive printer repairs when they occur. From superior printer service to the highest-quality toner cartridges, you’ll receive the assistance you deserve. Call us today for the most affordable and comprehensive laser printer service program available.